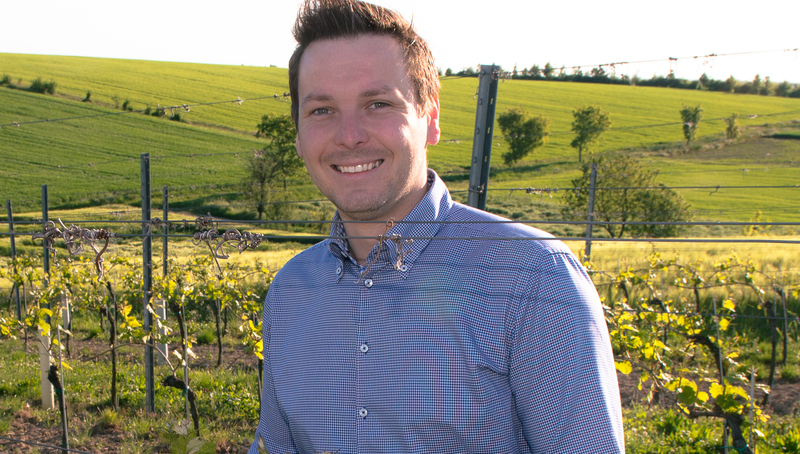 The 9th generation Heinisch winery, led by Rudolf Heinisch, centers its production on Grüner Veltliner from which three different single-vineyard wines, two sparkling wines and one entry-level wine are produced – and believes in quality over quantity. The soils are the most calcerous in the Weinviertel which results in fruity and mineral white wines and well structured red wines. Since 2007 Marion Ebner and her husband Manfred Ebenauer have run their 15 hectares estate in Weinviertel on the land that Manfred’s family farmed for generations. 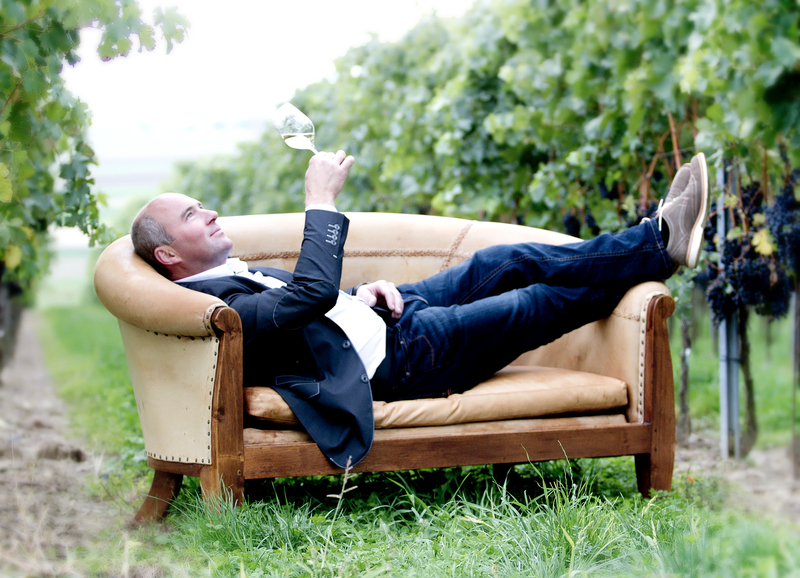 Despite their youth, Robert Parker’s Wine Advocate proclaims that Ebner-Ebenauer have “already pulled into the qualitative forefront of their region and there is no doubt that they are producing wines of startling quality”. Based in the Weinviertel, Berger’s Fine Wines is an organically certified, boutique winery. 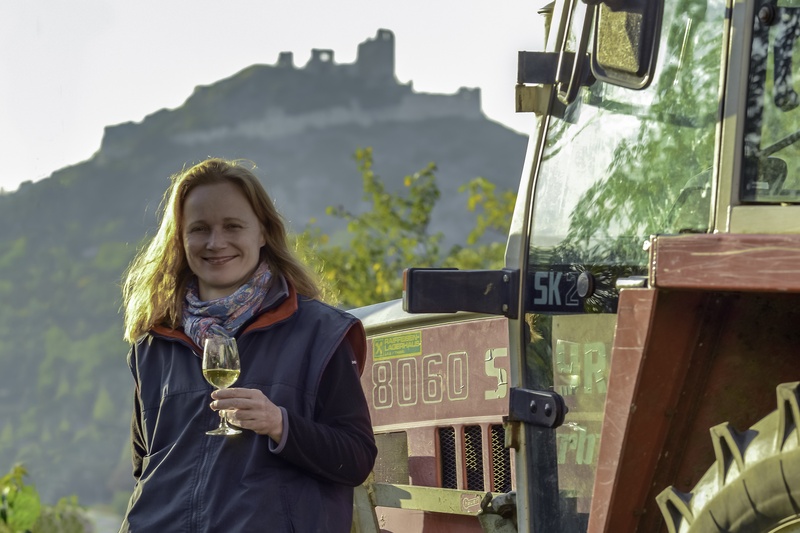 Winemaker Eva-Maria’s aim is to grow and make wine adhering to the anthroposophical rules or rather, rules of nature. The rise of this legendary red wine estate began in the early 1960s. Hans Igler, the visionary pioneer, spearheaded a crusade for quality by introducing barrique-aging for top qualities. His winery was among the first to produce premium reds which soon gained an excellent reputation in Austria´s top gastronomy. 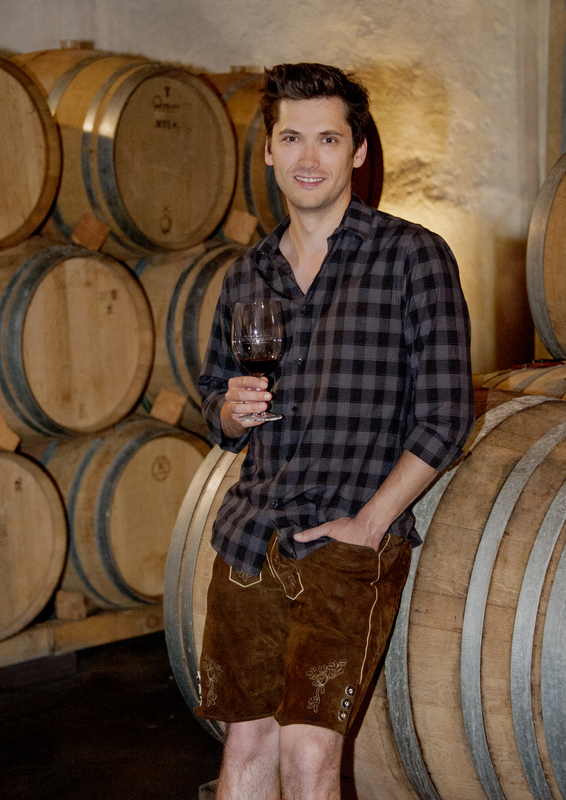 Nowadays Clemens Reisner (grandson of Hans Igler) is responsible for the wines. 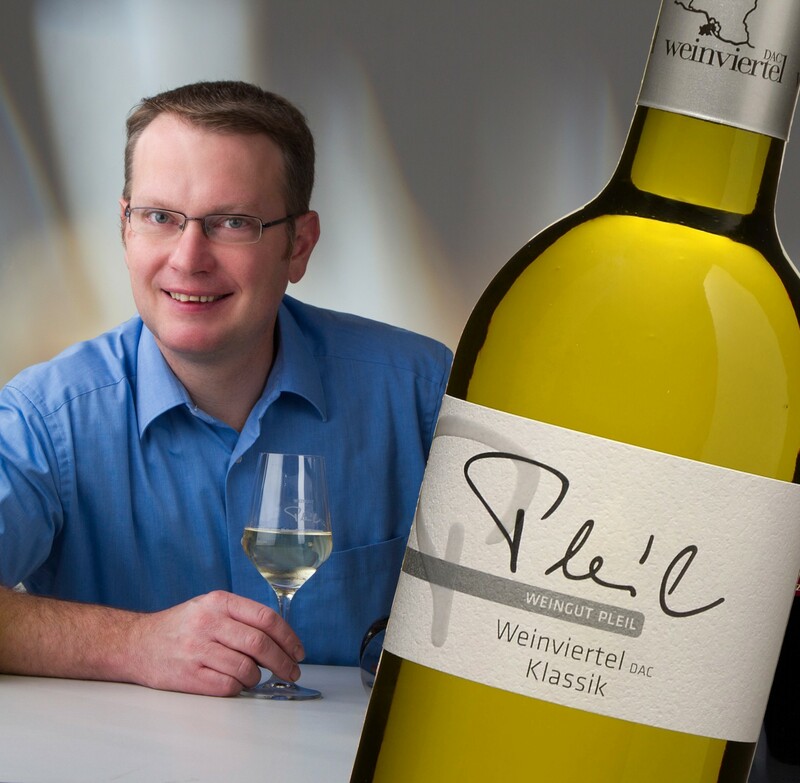 Hailing from the Weinviertel, Weingut Pleil is a family owned winery focused on Grüner Veltliner. The winery WG Schmidt is based in Weinviertel and was established in 1951. The family cultivates around 30ha of vineyards all located on different soils ranging from loamy, sandy soils to calcareous loess. 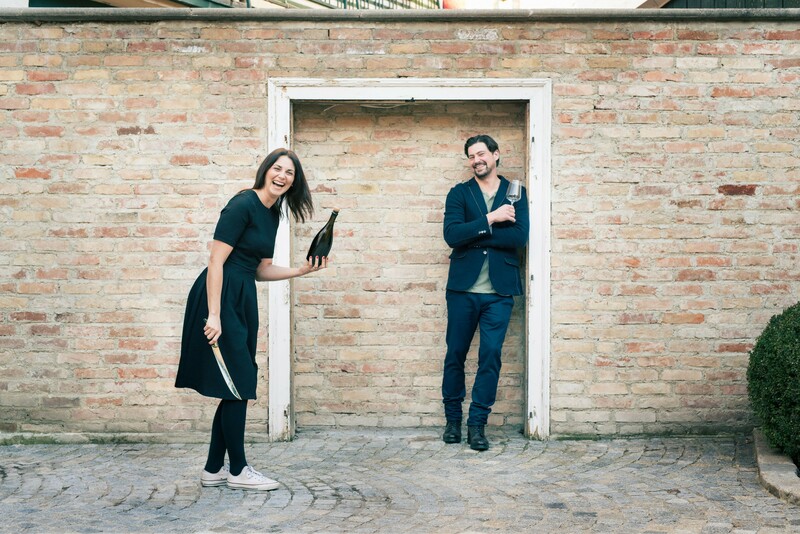 Since 2008 Roman and his wife Tatjana run the winery nowadays in the fourth generation.